Obituary for George Will Richardson | Boyd Funeral Home, Inc.
George Will Richardson, 86 of Lonoke, Arkansas died Friday, September 7, 2018 at Hospice Home Care in Little Rock, Arkansas. Mr. Richardson was born July 2, 1932 to parents George Washington Richardson and Minnie Bell Richardson, Hempstead County, Arkansas. Mr Richardson was the Agricultural Liaison Officer at the University of Arkansas at Pine Bluff. As the Agriculture Liaison Officer, Richardson works with and give assistance and support to the University’s Office of Career Services, School of Agriculture, Fisheries, and Human Sciences, Youth Enterprise in Agriculture Counselor/Arkansas Land and Farm Development Corporation and youth component of the East Arkansas Enterprise Community, Inc. to increase Student Enrollment, Retention, and enhance a well-educated diverse USDA work Force through recruitment and counseling. He earned a Bachelor’s of Science Degree in Agricultural Education. He graduated number five in his class in 1958. Dr. Martin Luther King, Jr. delivered the Commencement Address. Richardson’s career in agriculture started with the Farmers Home Administration (FmHA) in 1963 and continued until his health failed. He was Rural Development Specialist. Assistant County Supervisor, County Supervisor, and Assistant District Director. 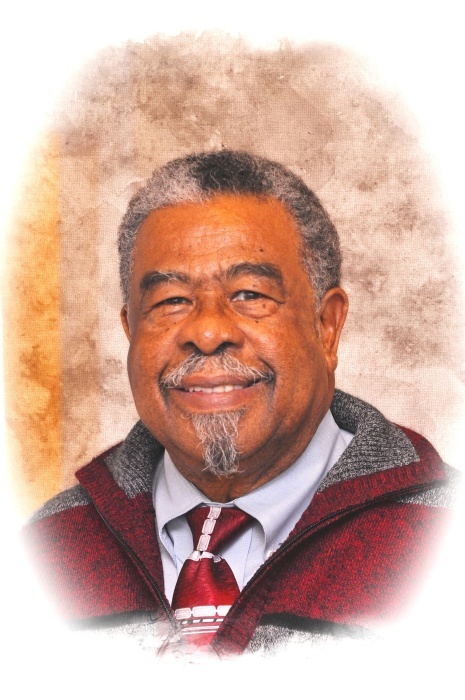 He was designated as a State Appraiser for Multi-Family Housing, in 1982 and continued this collateral duty, until becoming the first African American Community and Business Loan Specialist in the nation in 1985. Throughout his career, George often found ways to reach out and help others. He leaves to celebrate his homegoing; wife Joyce Mosley Richardson of Little Rock, children, Kyle Richardson of Little Rock, Kirk Richardson of Allen, TX, Joyce Trellyce Richardson-Lambert of Houston, TX, Ronald Richardson( Lydia) of North Little Rock and 5 Grandchildren Ivan LoRon, Iesha Lambert, Isley Lambert, Lisa Lambert and Christian Lu.